What can these historic—and beautiful—ecosystems teach us about our changing relationship with public conservation? In 1872, Yellowstone National Park’s establishment marked the start of something wholly unheard of in the U.S. The park was the first of its kind in North America and formed a precedent for national preservation of biodiversity and cultural history. (While also recognized as the world's first national park, Yellowstone wasn't the first government-protected natural area.) But U.S. parks are far from the first and only to achieve such a feat. The oldest national parks on every continent have their own origin stories—and hold clues into the world’s evolving, complicated relationship with public conservation. In 1925, Virunga went by a different name: Albert National Park. Colonial ruler King Albert I of Belgium established the park to safeguard the mountain gorillas in the Virunga Massif forests. After the country achieved independence in 1969, the 1,920,000-acre park was renamed Virunga National Park. Now, through concerted conservation initiatives with local communities, the mountain gorilla population has jumped from 254 to 1,000 in 2018, a huge upswing since 1981. 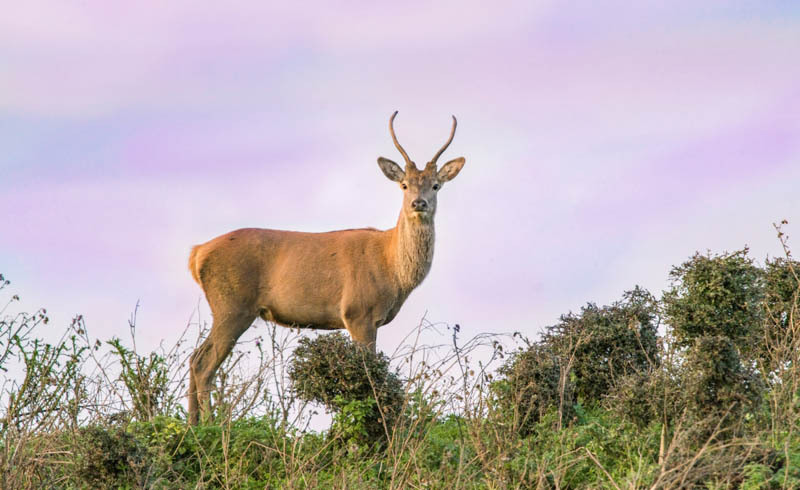 But years of civil war, poaching, charcoal trade, and land invasions are putting its 706 bird and 218 mammal species—and the humans that live there—at risk. 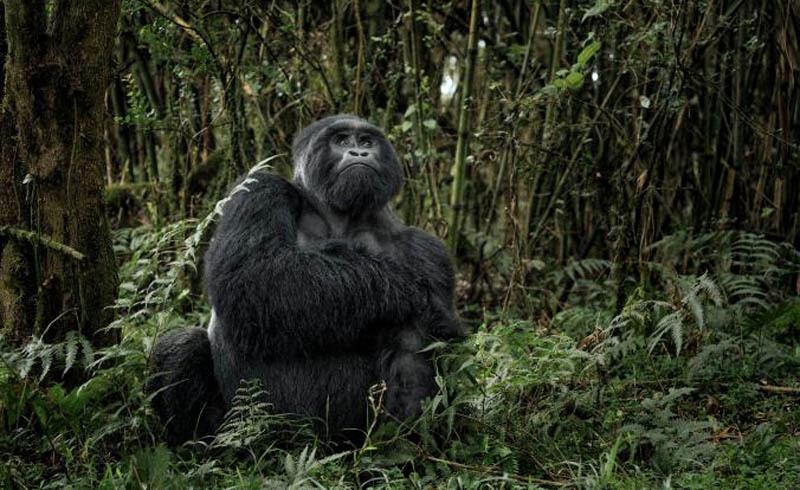 Deadly 2018 attacks against rangers, tourist kidnappings, and an uptick in civil conflict forced the Virunga Foundation to close the park until further notice. 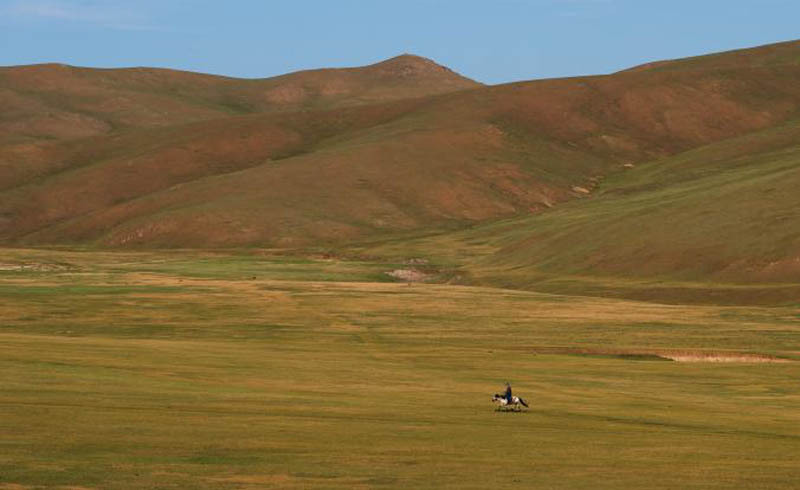 Since the 1300s, the Bogd Khan has been regarded one of the holiest mountains in Mongolia. Today, practicing Buddhists still pilgrimage to the site. In 1778, the governor of what’s now the capital city requested the Qianlong Emperor to approve dedication ceremonies twice a year, which the Emperor granted. The Qing Dynasty government declared Bogd Khan a protected site in 1783. Since then, Bogd Khan’s coniferous forests, endangered musk deer, and other wildlife have survived political turmoil that lasted until the 1990s. In 1996, UNESCO declared it a biosphere reserve, a year after it received government recognition. Despite its respected status, increasing tourism, litter, and infrastructure are becoming environmental issues. This 37,120-acre landscape is home to coastal cliffs, rare birds, and exquisite lagoons. 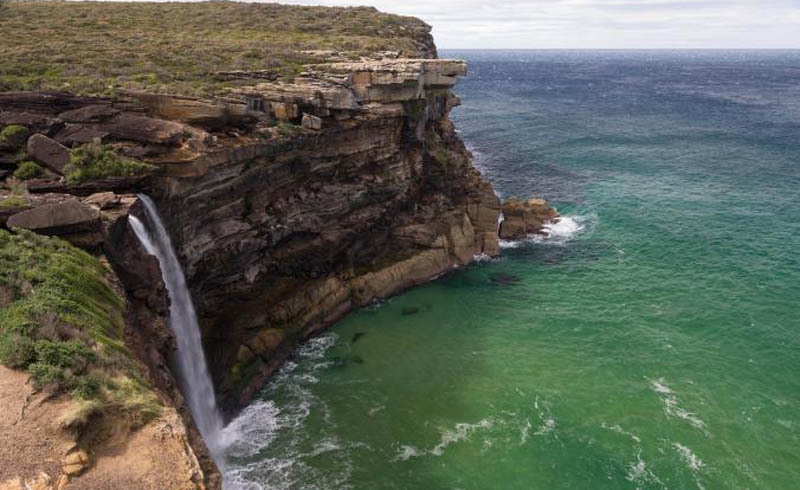 But before it was called Royal National Park to honor the United Kingdom’s Queen Elizabeth II, it was known as the National Park. Centuries prior, it was home to the Gweagal Aboriginal community. In 1879, Sir John Robertson, the Premier of New South Wales, established the park through a series of land reforms. Over decades, the park grew twice its size but was exploited for timber and developed for cabin communities. Today, wildfires and budget cuts threaten the park’s legacy in Australian history. Boasting over 100 glaciers and thousands of elusive elks, Sarek National Park is Sweden’s jewel of floral and faunal diversity. Concerned about humans’ negative toll on nature, explorer Adolf Erik Nordenskiöld proposed establishing national parks, which influenced the Swedish parliament to create Europe’s first in 1909. 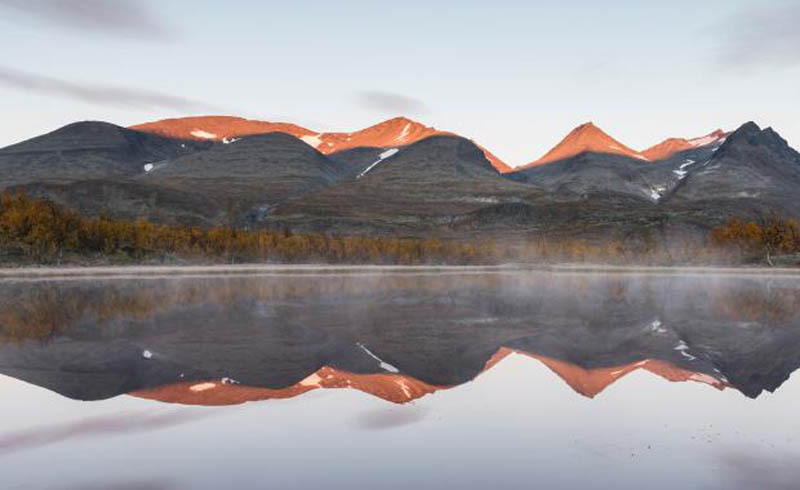 The indigenous Sami people lived in the area long before Sarek gained park status. But once the park was under government control, Swedes and the Sami initially struggled over land and ore use. In the mid-1900s, hydroelectric construction put pressure on the park, but now protections are in place to prevent further development. From wolves to geysers, Yellowstone National Park offers hidden wonders that are found nowhere else in the world. 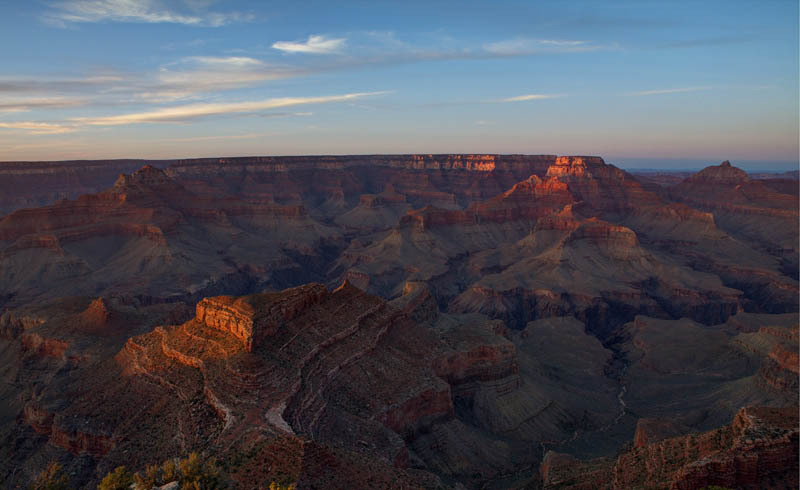 The creation of the protected area by President Ulysses S. Grant in 1872 was a major success for early conservation efforts and influenced the global growth of national parks. 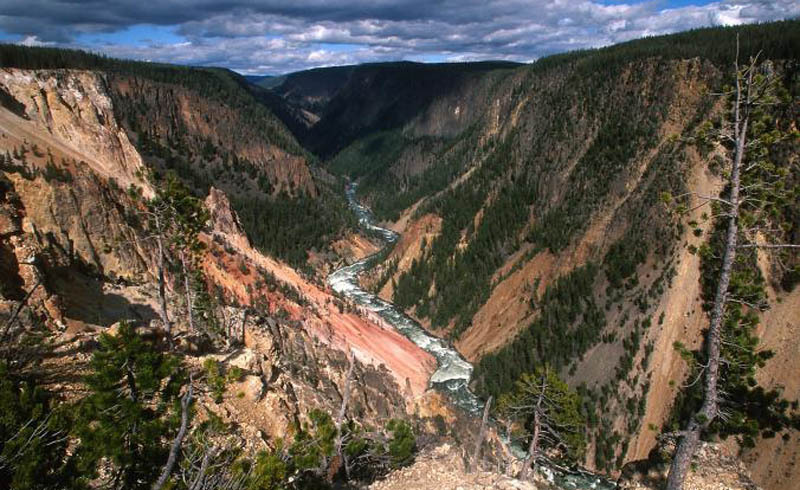 Like with many national parks, poaching and illegal logging plagued Yellowstone in the 1880s and 1890s until Congress enacted harsher protective measures. Now, present-day issues such as bison overpopulation, wildfires, and budget cuts afflict Yellowstone. Despite this, the park is continuing initiatives to make it inclusive and accessible to marginalized groups. 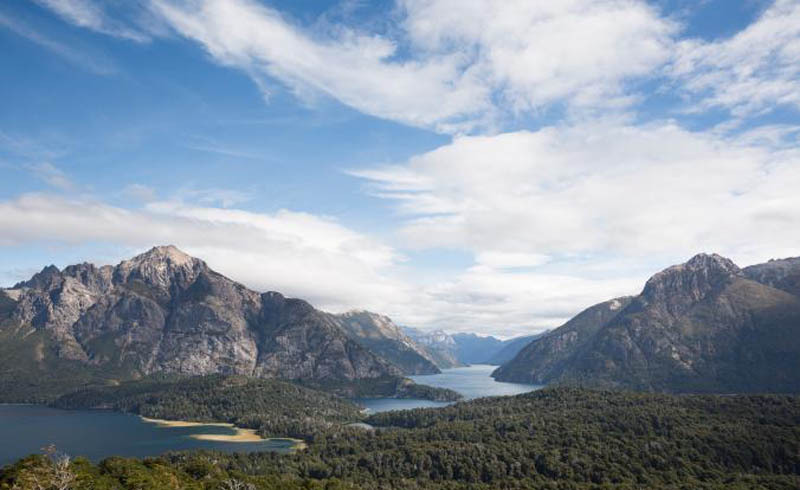 Deep in northern Patagonia live two million acres of vast foothills and glaciers. In the 1880s, explorer Francisco Pascasio Moreno surveyed the land for the Argentine government, helping to incorporate the area under federal purview. He later donated a portion of the land to the government in 1903 with the wish that it would become a national park. In 1934, Moreno’s wish came true. Early in the park’s development, government officials placed an emphasis on building infrastructure for ecotourism, which helped to combat illegal fishing, poaching, and timber cutting while also supporting the local community.